“Nature always wears the colors of the spirit,” wrote Ralph Waldo Emerson long ago. 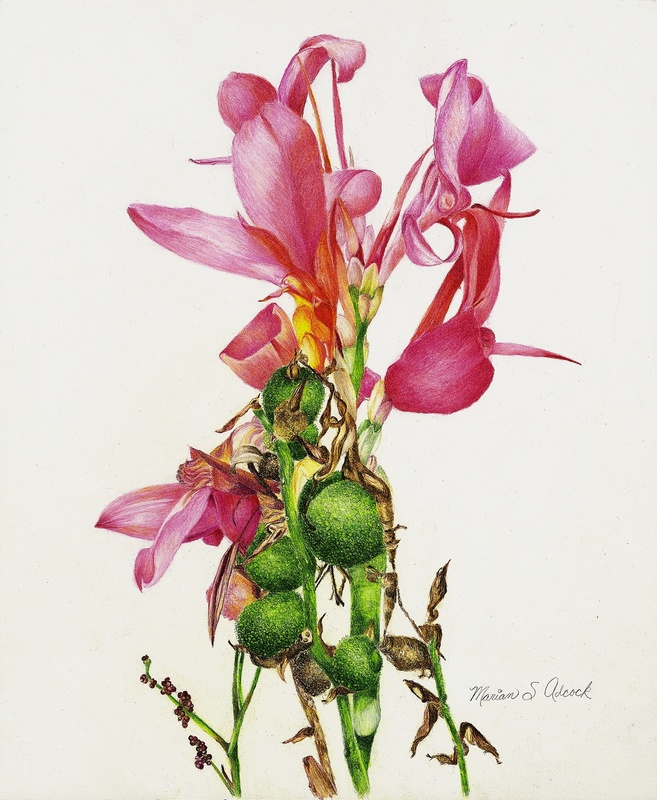 This sentiment is still relevant and is echoed by Marian Adcock in her intricately detailed and richly colored depictions of the enchanting characteristics of her botanical subjects. 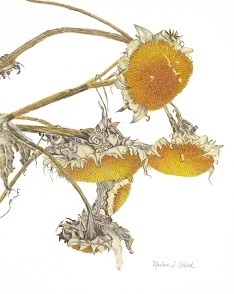 Inspired by the beauty of nature, Marian continues the ancient tradition of combining scientifically accurate depictions of plant life with artistic acumen to tease out the wondrous, enchanting characteristics of her botanical subjects. Marian’s artwork has become widely recognized for how she uniquely merges the transcendent mysticism of pure color with the forces of nature; a connection that highlights the beauty, tranquility, and excitement of nature. 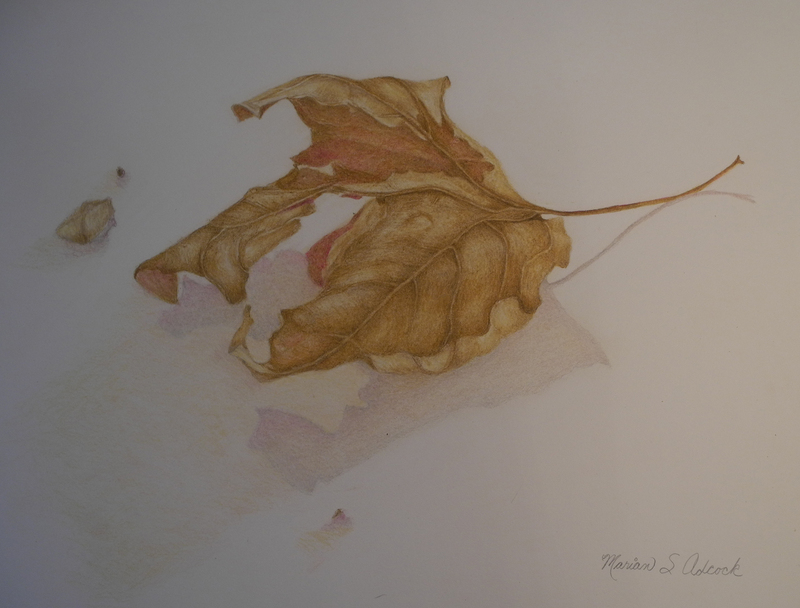 Marian’s artwork can be seen in a variety of art exhibitions and art festivals both locally and throughout the United States. Recently she was selected by the Amsterdam Whitney International Fine Arts Gallery's (New York, NY) curatorial committee, not only to be a highlighted artist in their May 2012 exhibition but also to become a member of their prestigious “Family of Artists”.